Tim Havlock aka Darkness 429 is a full-time live streamer, content creator and influencer for triple-A gaming publishers, and husband. Tim started his streaming career in early 2014 when he started streaming the Titanfall beta. His channel started to quickly grow as the top streamer in the Titanfall directory, which led to him accepting a partnership with Twitch in April of 2014. After some time Tim started to branch out into other game directories like Battlefield 4, which grew his channel even more and positioned him as one of the top streamers for competitive first-person shooters (FPS). 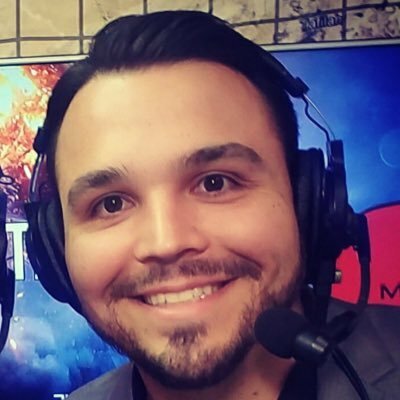 Tim has been recognized as a highly interactive streamer with a high-quality stream and has been contracted by companies to help produce and to be apart of live stream productions. His most recent production was the Battlefield 1 reveal stream, with over 500k viewers watching. If you would like to visit Tim during his live stream you can catch him on his twitch channel every weekday from 9am-5pm eastern. 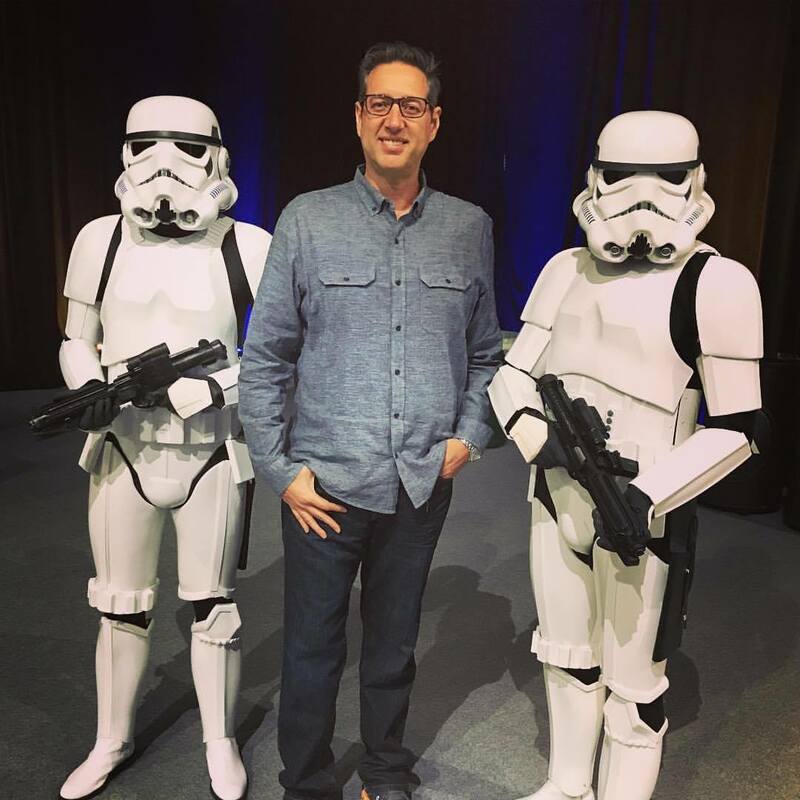 Rich Weil is the Senior Vice President of Global Operations at Mod Squad, where he is responsible for worldwide project logistics, client services, and business development. 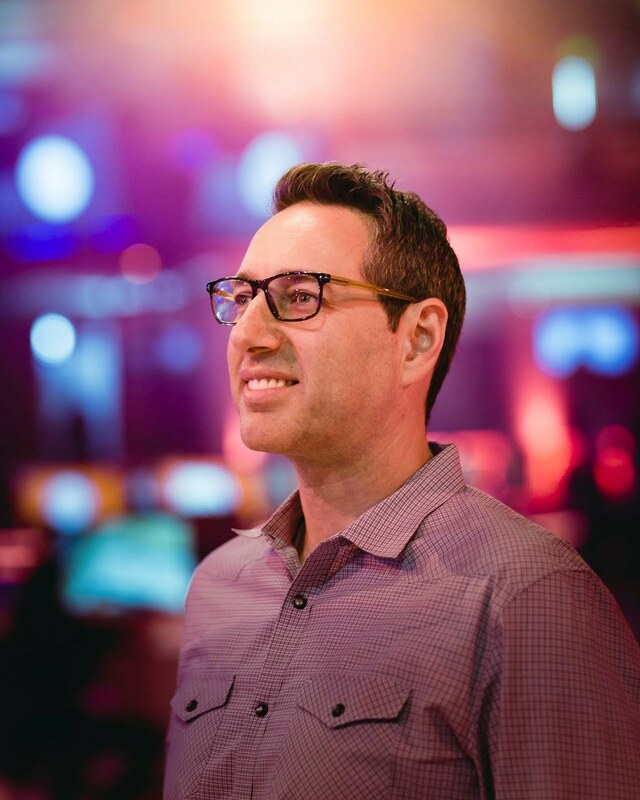 Prior to joining Mod Squads, Rich held positions building and managing Community Relations and Customer Service teams at NCsoft, Kaneva, and Cartoon Network. Rich is a long time MMO enthusiast is a strong advocate for finding new ways to engage online communities that blend Community Relations and Customer Support together. 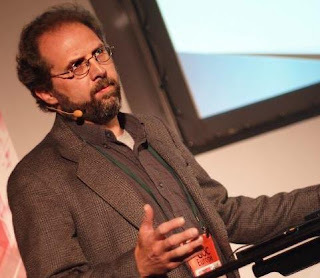 He is a frequent speaker at major industry events, including the Game Developers Conference, SXSW, PAX, and Game Connection. Prior to joining the game industry in 2004, Rich obtained a degree in Military History from the University of Texas and worked in Human Resources and Management, including as HR Director for a software development consultancy in Austin, Texas. It's not whether you win or lose, its how you play the game. I've been thinking a lot about this saying. The older I get, the more real it becomes for me. My last five years at Electronic Arts has indeed taught me a lot about winning and losing, Getting things right and getting it wrong. More importantly, I've come to truly appreciate the people I work with who epitomize collaboration, hard work, open minds, and positive attitudes. Just about any problem we have is solvable with the people I work with every day. There are hundreds more like this that I have worked with over the past few decades. People that most gamers will never hear about, but who shape many of the things we do best. I want to do a show about them. Not necessarily about the games, or the revenue, or about platforms - but the people in the industry. I want to hear their stories. How they got into the business. What motivates and inspires them. What they do - and how did they get good at it? What keeps them up at night / and what gets them up early in the morning? I want to know how they play the game. I've signed myself up to do 50 episodes and interviews. I think it will be fascinating. I hope so! If not, there will still be a sizable amount of history recorded - and that will always be a win in my book. Two decades in the games industry. I've seen it all. Love this business - the people, the players, the companies, the process, the pursuit. HYPTG Podcast. All Rights Reserverd.